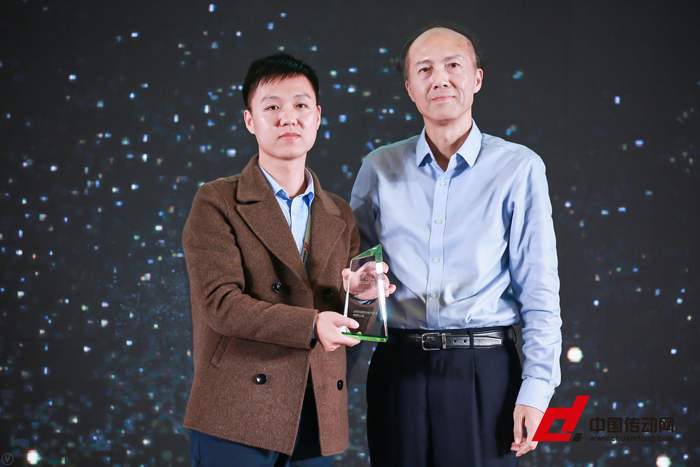 The 2019 Summit Forum of Intelligent Manufacturing and Development of China’s Motion Control Industry was successfully held from 11th to 12th January in Shunde, Foshan. Held by Chuandong, China Motion Control Union, the summit drew participants from different industries and aimed at the development of automation industry. The summit on the theme of rooting in manufacture for stable development, concentrated on the opportunities and challenges hidden behind the transition and upgrade, and how to balance the technology innovation and quality control to promote China intelligent manufacture. 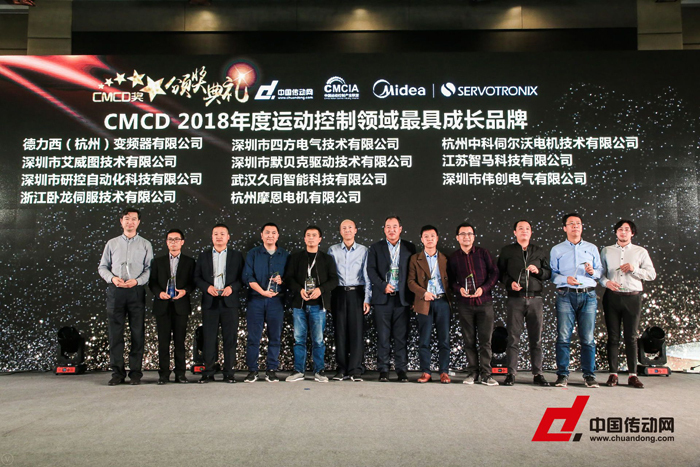 Meantime, the 2018 Intelligent Manufacture and China Motion Control Award Ceremony was held and Simphoenix won 2018 CMCD the most promising brand in servo motion control. Rooting in automation industry over ten years, Simphoenix has developed from a single inverter offer to be an automation solution provider with the maturity of its product line, showing the profound potential in the market. Faced with increasing complicated society situation, Simphoenix has to explore the correct road to transition. Naturally, accompanied with growing pains, the transition is destined to be difficult. With the spirit of innovation, never stop, we will grasp the opportunity, increase market share and bring much more value to customers.